The Bhartiya Janata Party (BJP) is set to join Chief Minister Pema Khandu led-Peoples Party of Arunachal (PPA) on Friday. BJP leader Tamiyo Taga will be included in the cabinet. Arunachal Pradesh will become 14th state in the country where BJP is in ruling government. It is also 6th state where BJP has joined hands with regional parties. 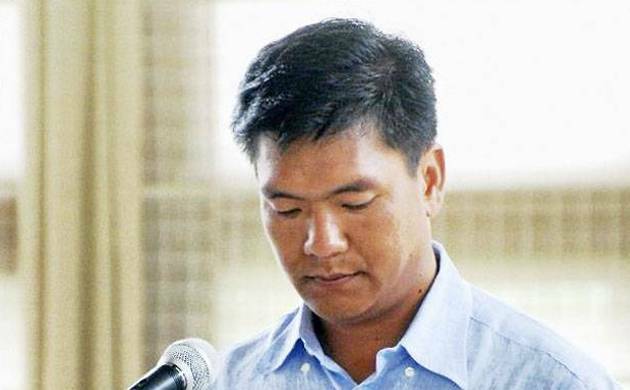 Earlier, the Congress lost its government in Arunachal Pradesh to a BJP-led front when 43 of its MLAs led by Chief Minister Pema Khandu defected wholesale and merged with the People's Party of Arunachal, just two months after it had regained power.